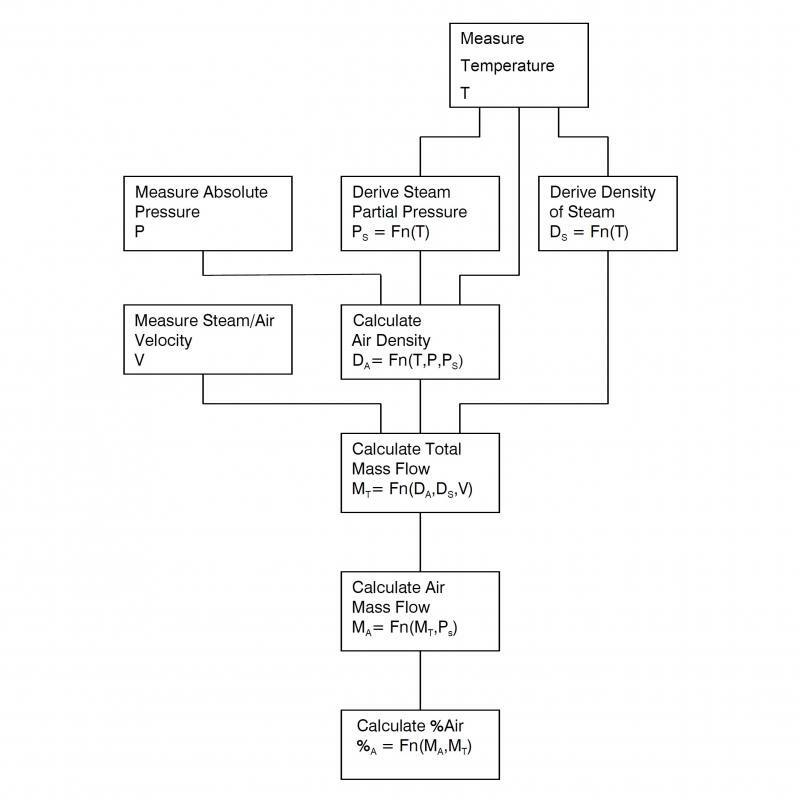 An online monitor for measurement of steam condenser air ingress. 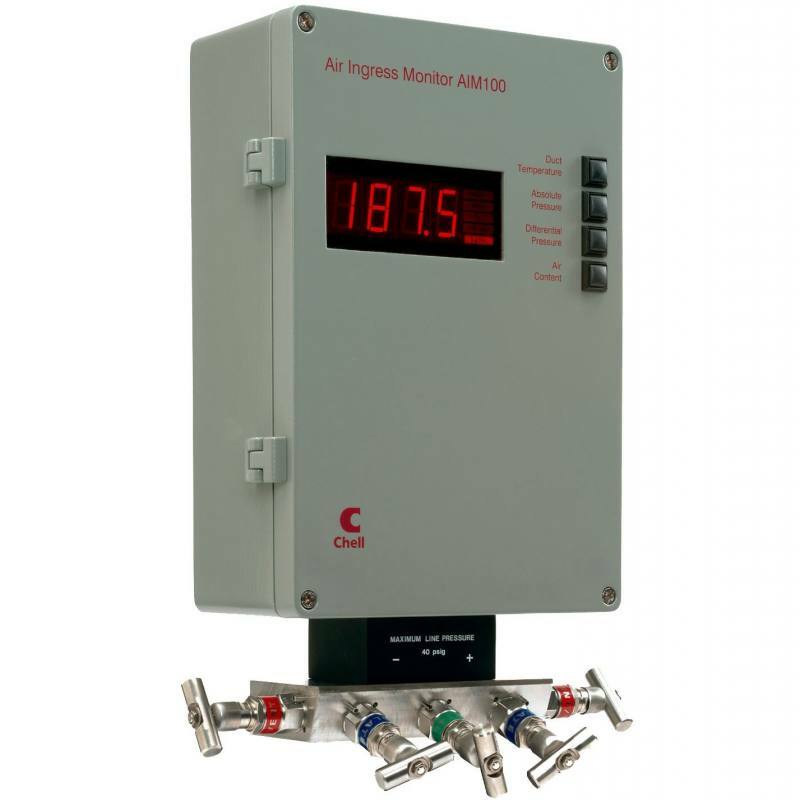 The AIM-100 has been providing efficiency engineers worldwide with the data they need to manage condenser performance scientifically. 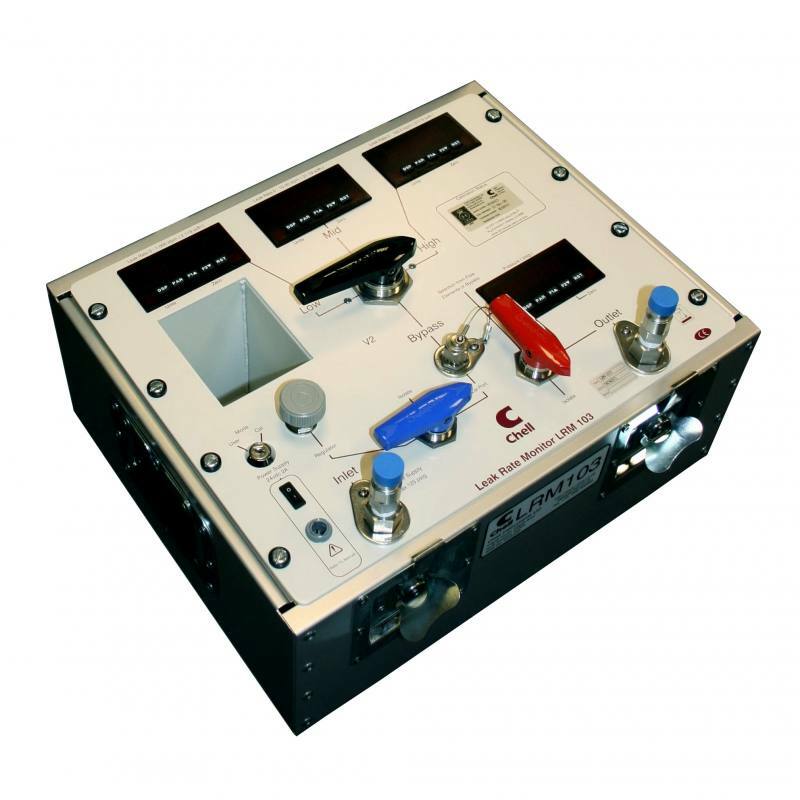 Continuous trending of plant conditions via 4-20mA, RS232 or RS485 outputs of Absolute & Differential Pressure, Temperature and Air Flow, enables detailed analysis of condenser overall conditions. Additionally, the temperature indication provides trending feedback on tube fouling, cooling water flow and absolute pressure on vacuum pump performance. Excessive air in-leakage and ineffective non-condensable gas removal can lead to steam-turbine condenser inefficiencies of over 20%. The benefits of improved steam turbine power plant efficiency not only help power utilities' financial performance, they also result in significantly reduced emissions. 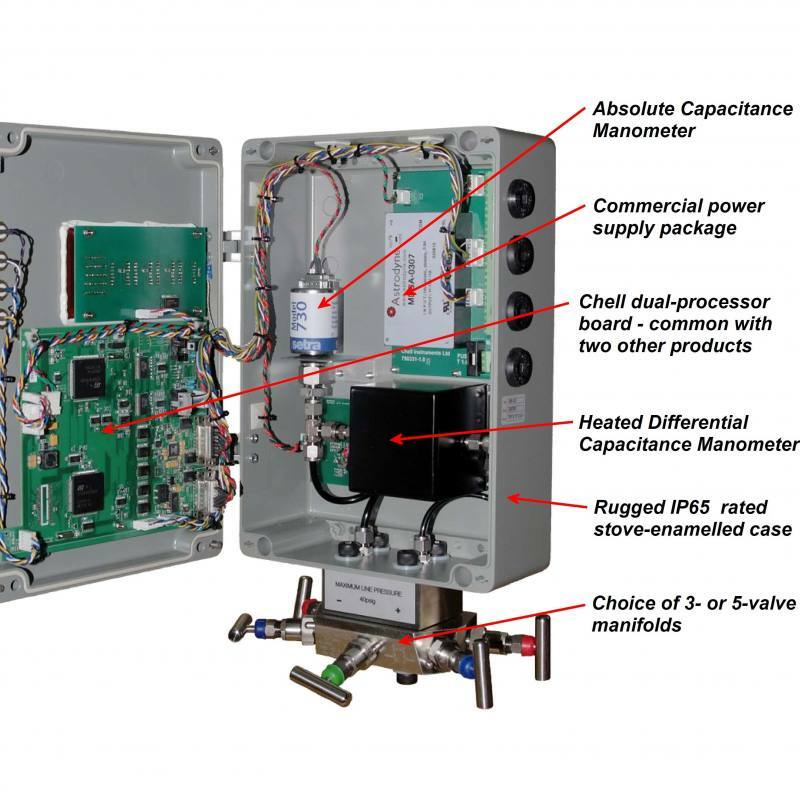 All Efficiency Engineers strive to improve their plant's performance, yet the benefits of monitoring air in-leakage are not yet universally understood. Steam turbine operators may, perhaps, regard their plant as optimised but have not realised that their turbine condenser conditions may be costing the business millions a year in lost output.